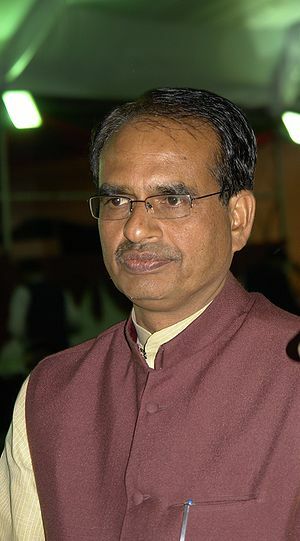 Shivraj Singh Chouhan: What he said, really meant and definitely did not | Make Time For Sports. "In my view, Sachin Tendulkar should not play in IPL if his name is being considered for Bharat Ratna." Madhya Pradesh (MP) Chief Minister (CM), Shivraj Singh Chouhan, believes that Sachin Tendulkar should “deservedly” receive the Bharat Ratna if the rules are changed to accommodate sportspersons. This remark was made following demands from the hockey fraternity that if a sportsman is to receive the award, first-in-line should be Olympian legend, Major Dhyanchand.